Forget Thunderbirds! Every child knows that if you're in need of rescue, you call Paw Patrol. The hugely successful Nickelodeon show follows the adventures of a group of brave canines, led by German Shepard Chase and tech-savvy 10-year-old Ryder, who make it their mission to help anyone in need. As their catchphrase goes "No mission is too big, no pup is too small!". Nominated for an Emmy, Paw Patrol teaches the value of teamwork and problem solving. 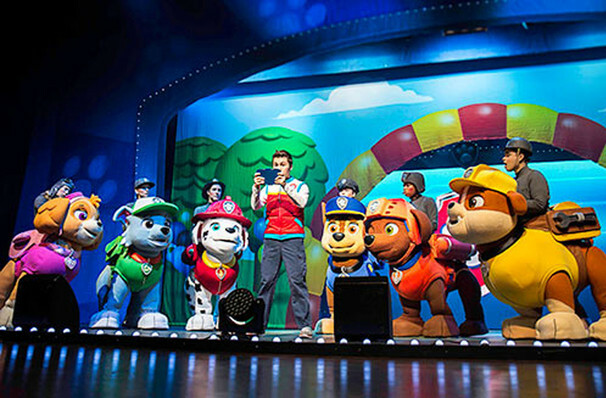 Paw Patrol is heading out on a live action stage tour! Expect to see all your favorite characters brought to life with the help of great costumes, video projections and upbeat music taken from the programme. Suitable for all ages, Paw Patrol is a great first theatrical experience for the little ones! Find out which show is coming to you by clicking on Additional Information! Find out which show is coming to you! Sound good to you? 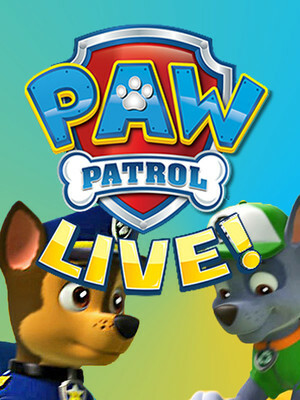 Share this page on social media and let your friends know about Paw Patrol at Rochester Auditorium Theatre. 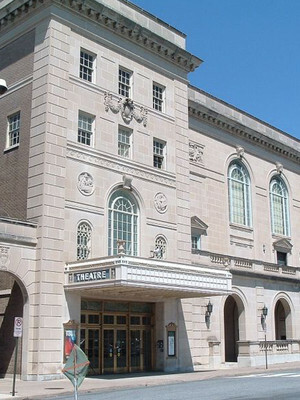 Please note: The term Rochester Auditorium Theatre and/or Paw Patrol as well as all associated graphics, logos, and/or other trademarks, tradenames or copyrights are the property of the Rochester Auditorium Theatre and/or Paw Patrol and are used herein for factual descriptive purposes only. We are in no way associated with or authorized by the Rochester Auditorium Theatre and/or Paw Patrol and neither that entity nor any of its affiliates have licensed or endorsed us to sell tickets, goods and or services in conjunction with their events.